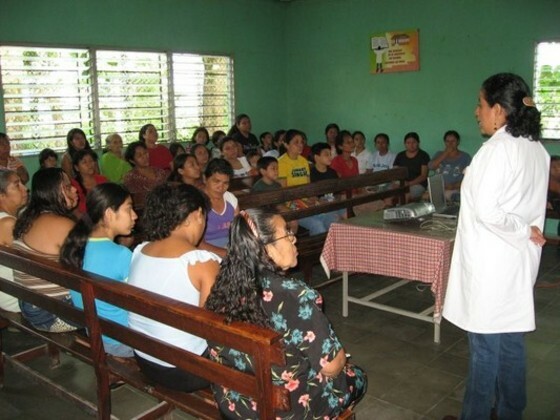 5-Our Proyecto Los Niños monthly donors continue to sustain the Nutrition Program for Children and Senior Citizens in the parish of Plan del Pino serving 70 children and 130 seniors in various stages of malnutrition. Funding covers the cost of basic foodstuffs and a Saturday morning medical clinic at the parish. not reach as many people as we have. 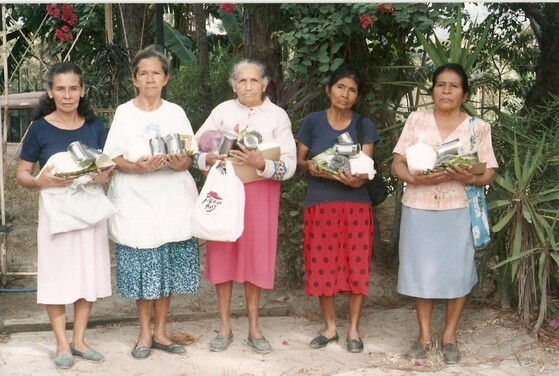 During these past months, we have provided the basic basket of food (beans, rice, lentils, milk, oil) every 15 days to a group of 81 children and 99 adults who are poor, sick, or disabled. 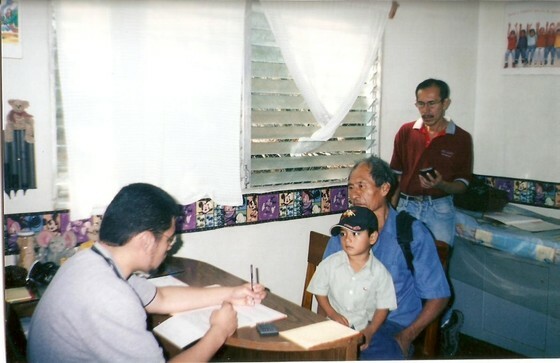 We continue with medical and psychological appointments, both for preventative and curative measures. Upon showing symptoms of an illness, children and adults have received medical attention so as to prevent the sicknesses from become severe. We are keeping an eye on the most prevalent illnesses in each age group. The most severe cases in need of a psychologist receive that assistance so that they can achieve sound mental health. A healthy mind increases esteem and love of life with dignity. On a preventative level, we take weight and height measurements for nutritional controls. 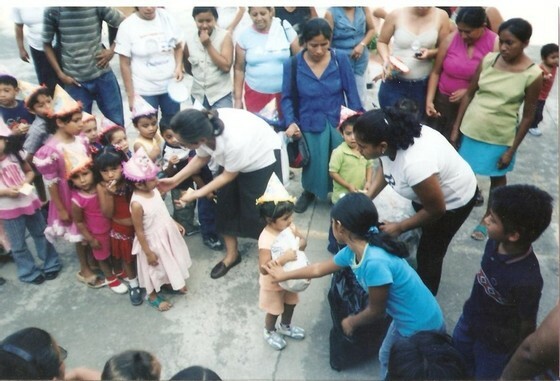 We seek that along with rice and beans, the beneficiaries receive milk and oil at least once a month. income generating opportunities during their free time. Each year there are two general assessments. 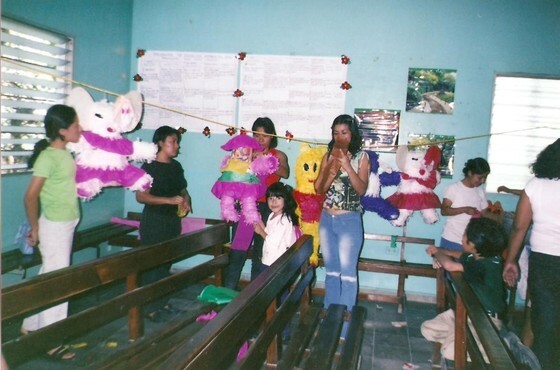 The next ones will be held on May 19th for children and on May 26th for adults. and hope to begin offereing affordable dental treatment starting May 16th. We will have a teeth cleaning campaign, by groups, which will facilitate making dental diagnoses for the children and elderly who are beneficiaries of the program. since April, rather, numbers have increased. people not able to move on their own. to their age, others are in wheelchairs, etc. 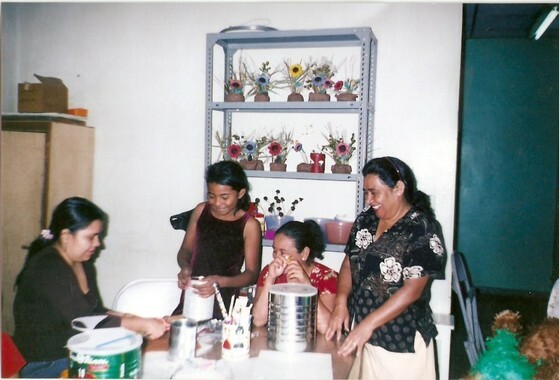 With the help that you annually provide, we are able to sustain the program and maintain the nutritional care of the enrolled children and adults, and continue to include additional individuals. 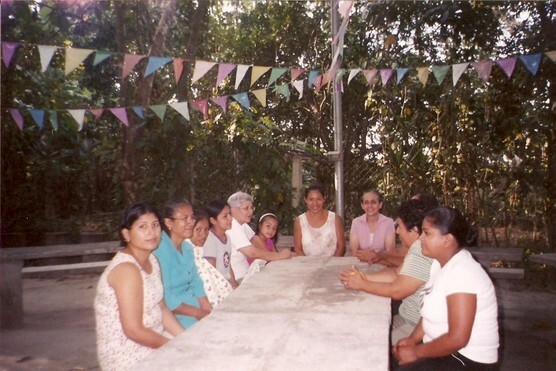 Project Salvador has been supporting the Nutrition Project at Plan del Piño parish in Ciudad Delgado on the outskirts of San Salvador since July 2005. 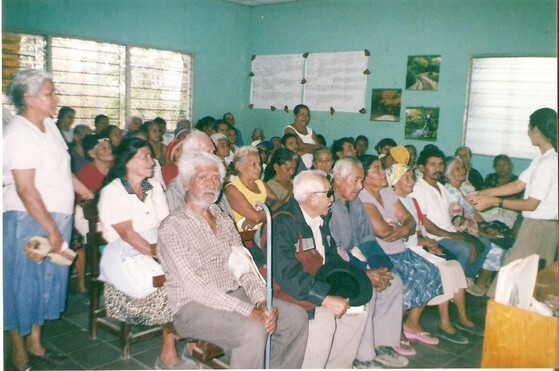 We receive a written report every six months on the status of the project. 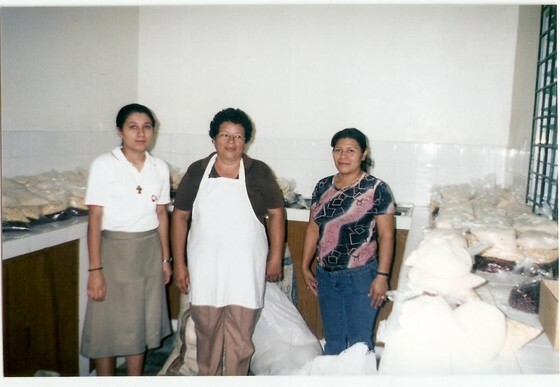 In May 2010 I met with Carmelite Sister Maria Cristina and several of the health promoters to hear from them directly how the project has been going for the past year. to be health promoters in their communities. talks on these topics to program participants at the clinic every couple weeks. is signed up for the program they have access to a weekly Saturday clinic, including medical care and psychological services. 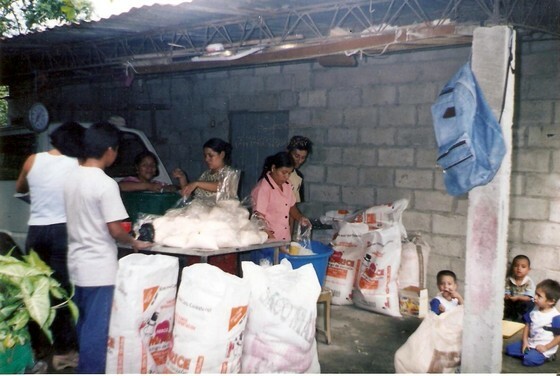 They are also eligible for basic food supplies every other Friday (including rice, corn, beans and powdered milk or oil or sugar), for a small fee ($1). malnutrition is re-evaluated. When they reach their target weight, they “graduate” out of the program! For many, this takes years.